If you believe your situation warrants professional investigative help, Victory’s High Point NC Private Investigators & Detectives can get the job done right. There are a lot of investigators in and around High Point NC so it is important that you do your homework when it comes to choosing one. An absolute must is that the Private Investigator you choose is licensed and insured. 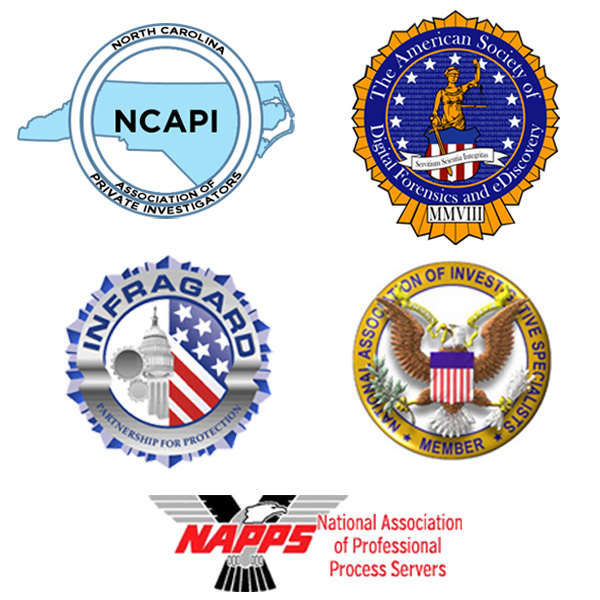 The Private Protective Services Board (PPSB) is the licensing authority for Private Investigators in North Carolina. Victory Investigations’ Private Investigators in High Point NC are fully licensed, insured, and capable. Our High Point NC Private Detectives use the latest technology and have the experience to handle your case. We are certified digital forensic examiners of cell phones and computers. We have the software and know-how to extract deleted text messages, emails, browsing history, chat conversations, and more from cell phones and computers. What that means to you is that you can have more evidence to prove your case. 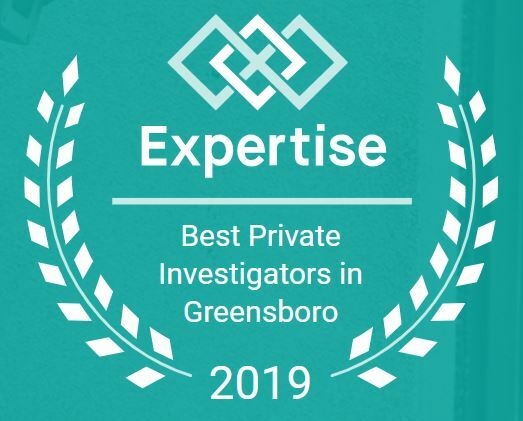 Whether you need to catch your spouse cheating or you feel the need to monitor your child’s activity online or through their cell phone, our Private Investigators in High Point NC have the experience to accomplish it. Please contact Victory Investigations today. 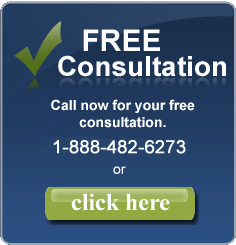 Every initial consultation is FREE. Feel free to look through our website for details on all our services. We are a full service Private Detective Agency in High Point NC. Victory Investigations’ Private Investigators and Detectives service High Point, Greensboro, Winston Salem, and all over NC. We also have contacts throughout the world, which enable us to investigate globally. Hey, we’re on Google+!